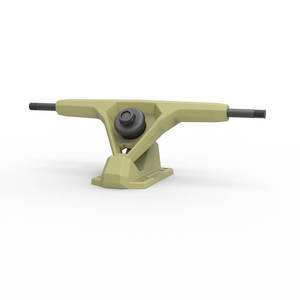 The updated baseplates have created what Oskate considers to be an indestructible truck. 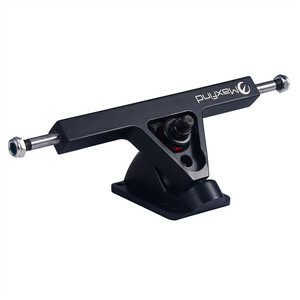 The perfect balance between lightweight and durability, it will lead the way into the future of skateboard progression. 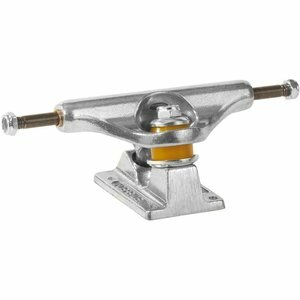 We carry skateboards, skateboard wheel,blank skateboard decks, trucks, hardware, and accessories. Any more interests and any questions,welcome to talk with me in any time. ,ltd WhatsApp/PH: +8615158109442 bel# Skype: nalunbel. zhang Wechat/INS/Facebook: nalunbel QQ: 3001985072 W: Address:402,6 HuaCai International building,DengCai Street,Xihu district,Hangzhou city,China. Dedicated to strict quality control and thoughtful customer service, our experienced staff members are always available to discuss your requirements and ensure full customer satisfaction. 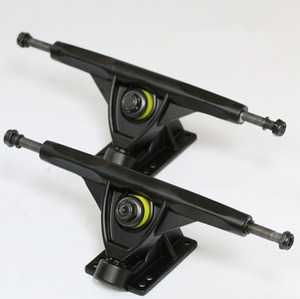 Selling well in all cities and provinces around China, our products are also exported to clients in such countries and regions as Western Europe,Southern Europe, Eastern Asia and so on. Whether selecting a current product from our catalog or seeking engineering assistance for your application, you can talk to our customer service center about your sourcing requirements. 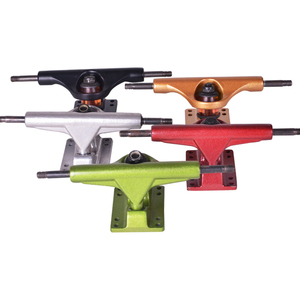 Jinyun Fulihong Aluminum Co., Ltd.
About trucks: we have many different appearance, gravity casting or pressure casting. About bearings: we have a professional machine with high precision production. 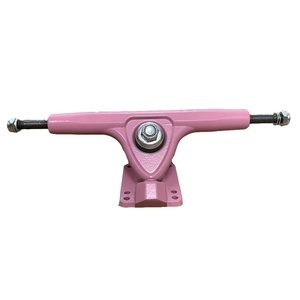 We have a super large factory, no matter how big your order is , please contact us. 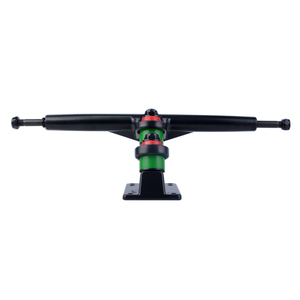 Shanghai Houda International Trade Co., Ltd.
Alibaba.com offers 76 slant longboard trucks products. 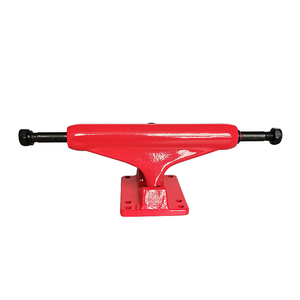 There are 0 slant longboard trucks suppliers, mainly located in .